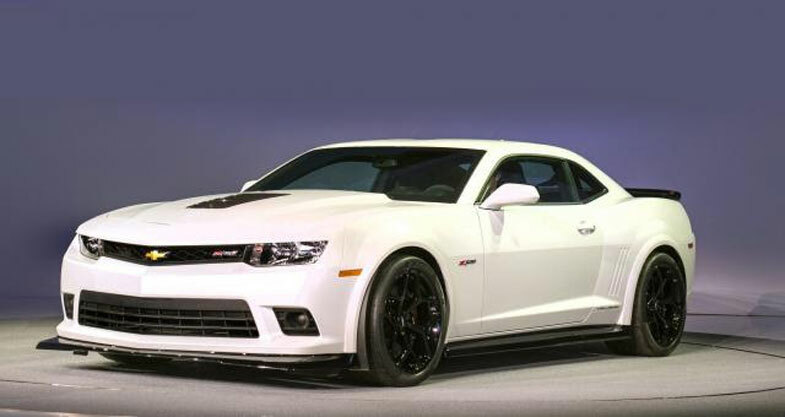 Callaway Cars Inc., recognized worldwide for their limited production, high performance road cars and world-class, internationally competitive race cars, is pleased to announce the introduction of the 2014 Callaway Camaro Z/28 SC652. How do you commemorate the return of a legend? By building a limited production run with Callaway components and boosting power to 652 horsepower and 620 pound-feet of torque. That’s how. The Callaway Camaro SC652 is equipped with all of the standard Z/28 features: unprecedented weight reduction, a hand-built 427 cid engine with dry sump oiling, a wind-tunnel-tested aerodynamic package, massive Pirelli® tires, impressive Brembo® carbon-ceramic brakes, race-proven spool-valve dampers, and much more. Callaway adds Eaton TVS supercharging from the 2006-2013 Callaway Corvette SC652, a high-flow intake system, a low-restriction exhaust system, and other model-specific performance and appearance components. Not for the faint of heart, just ten examples of the SC652 are scheduled for production. Callaway Camaro Z/28 SC652 Package MSRP: $19,995. The SC652 joins the supercharged line-up of Callaway Camaros for 2014. 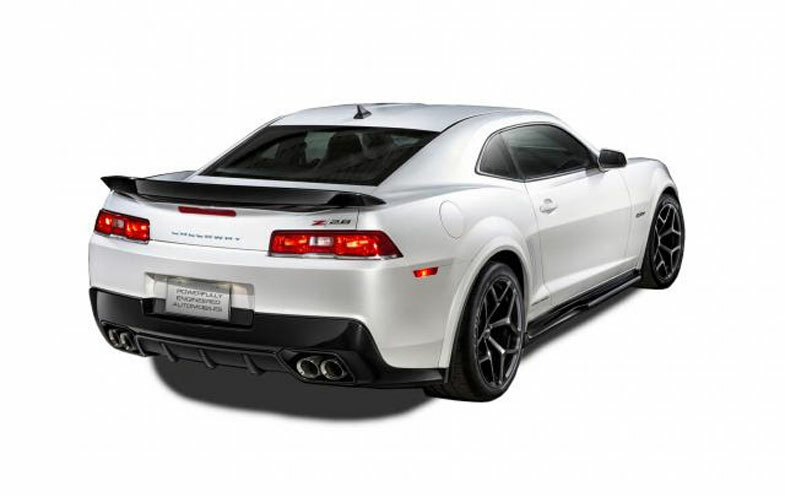 In addition to the new Z/28-based Callaway, Camaro SS coupes and convertibles are available with 562 horsepower (auto. trans.) and 582 horsepower (manual trans.). Click here for detailed information on all of the Callaway Camaros: SC562, SC582 and SC652. Callaway’s 3 year/36,000 mile warranty supplements the GM factory warranty, providing the best coverage of any specialist vehicle manufacturer. Plus, an optional 5 year/100,000 mile Powertrain Service Contract is available, illustrating Callaway’s confidence in its systems-engineered components. All Callaway cars and trucks are assembled to stringent engineering specifications by expert technicians exclusively at Callaway factories in Old Lyme, Connecticut, and Santa Ana, California. They are sold by a network of Callaway Authorized Chevrolet Dealers located across the US and Canada. Camaro and Z/28 are registered trademarks of General Motors Corporation.